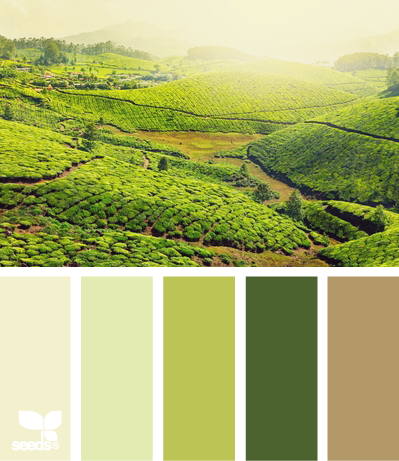 A Colour Scheme is a group of colours that work well together. With colour you can set a mood, attract attention, or make a statement. 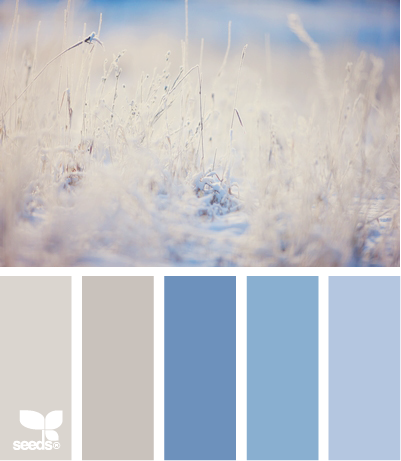 You can use colour to energize, or to cool down. 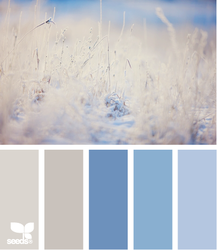 By selecting the right colour scheme, you can create an ambiance of elegance, warmth or tranquility, or you can convey an image of playful youthfulness. more than one colour but all with the same depth of tone. Harmonious - pick colours next to each other or near each other on the wheel. These schemes generally give a look that is tranquil and restful. Complementary - or 'contrasting' colours lie opposite each other on the colour wheel. 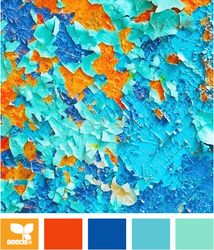 Complementary colours generally inject some life into a scheme, are more daring and will make more of an impact.